Nairobi, March 16,2018.Fair Trade Enterprises Limited, a social enterprise fresh produce exporter is seeking 10,000 farmers to grow Hass variety of avocados to meet its demand of over 690 tonnes of avocados that it exports to European Union markets every month. Hass is the most popular avocado variety with great demand in global markets due to its nutty flavour and rich butter. It accounts for about 80 percent of all avocados consumed in the entire world. 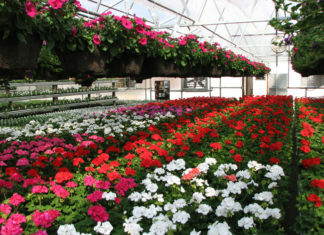 In Africa the variety is grown in both Kenya and South Africa. Kenya produces an estimated 115,000 tons of avocados annually. Out of this, seventy percent are grown by small scale farmers. The local market has been a major beneficiary of these avocados, however, of late many farmers have begun commercializing to the export market thanks to the export agencies. 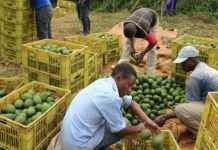 “Given most farmers involved in avocado production are small-scale farmers, we, in our contract farming system urge farmers to be in groups to enable them meet the production demand,” said Bernard Kimutai, Fair Trade Enterprises Limited agronomist. After grouping themselves, farmers are required to choose their leaders and then register their groups to proceed with the contract deal. The groups enable the farmers to access training on compost manure and organic standard requirements and global gap compliance trainings. 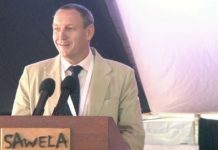 “The avocados are supposed to be grown organically as per the requirement by EU certified requirements which demands that the farmers be trained for a period of three years which is known as conversion period before certification,” said Kimutai. 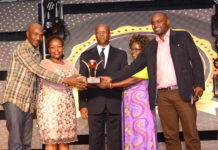 Farmbizafrica.com reports how the Kenya Plant Health Inspectorate Service (KEPHIS) has been actively involved in monitoring and educating farmers and exporters enabling the Kenyan avocado industry to fully comply with global standards and regulations.